What do New York’s Central Park, Chicago’s Grant Park, and San Francisco’s Golden Gate Park have in common with Riverside’s Fairmount Park? They were all designed by Frederick Law Olmsted or his sons. What do New York’s Central Park, Chicago’s Grant Park, and San Francisco’s Golden Gate Park have in common with Riverside’s Fairmount Park? They were all designed by Frederick Law Olmsted or his sons. 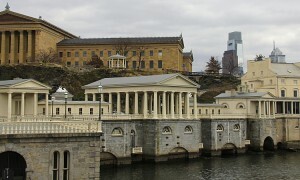 Fairmount Park and other parks designed by the Olmsteds are intended to be “spaces held in common by all residents of their cities, places where all classes could mingle, free from the competitiveness and antagonisms of workday life.” Fairmount is no exception when it comes to meeting the Olmstead’s intentions. With recent updates that include new ADA compliant playground equipment, a renovated boathouse, and the cleaning of Evans Lake, Fairmount Park is more accessible than ever to Riverside’s residents. The Olmsteds would be pleased to see how Fairmount Park has blossomed since its grand opening in 1911. 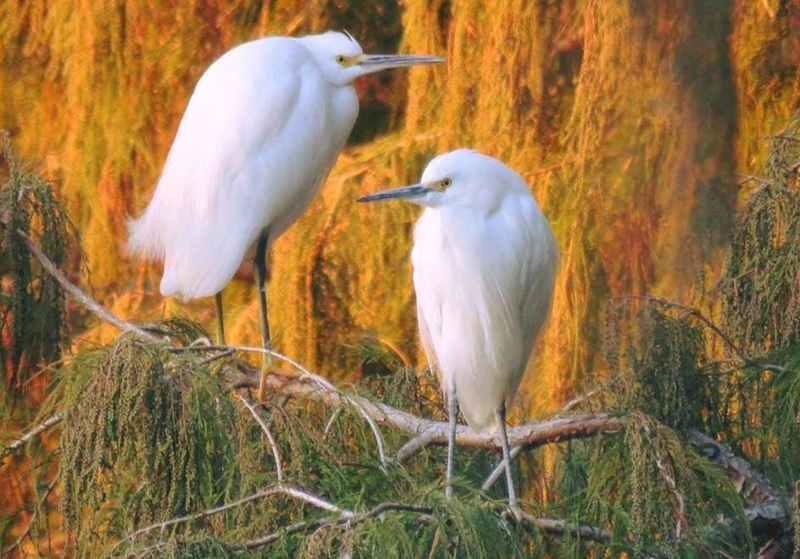 The park’s three lakes, shaded grounds, and Montezuma Cypress trees are home to a multitude of bird species year round, as well as bird species that stop by the lakes on seasonal migrations. 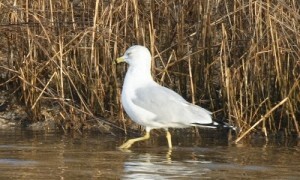 Birding sites often list the park as a top location for spotting both local and visiting birds. The bird species vary from the common mallard ducks to the unusually colored rare Egyptian ducks. You can follow the seasons while visiting Fairmount Park and watching which birds happen to be roosting in the huge trees surrounding the lake. True to the Olmsted vision of creating places where the “classes can mingle,” Fairmount hosts Riverside residents and visitors in a multitude of ways. 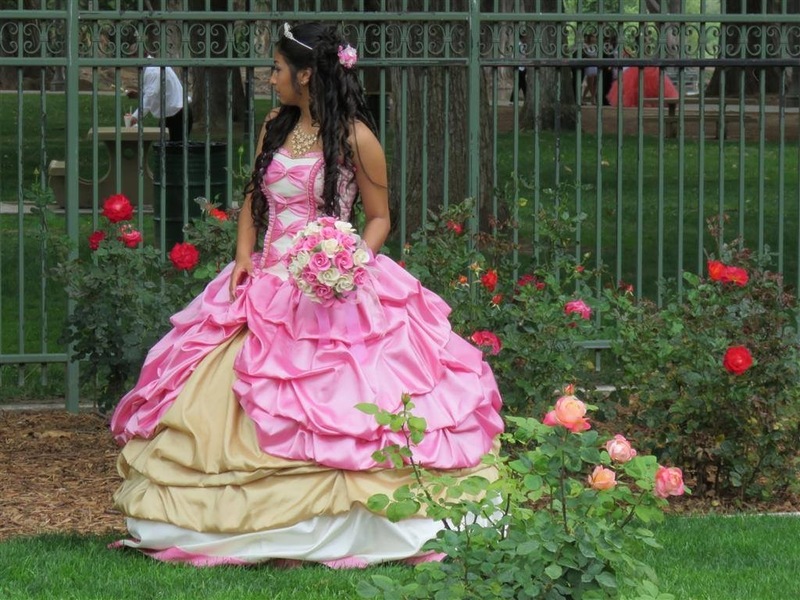 On any given weekend you’ll see birthday celebrations decorating the picnic tables, as well as Quinceaneras and wedding parties posing for photos in the rose gardens. Visitors also feed the ducks on Evans Lake or fish from one of the two piers or along the shoreline. 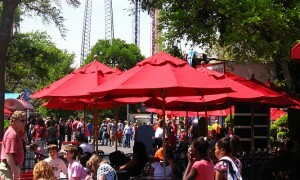 And the playgrounds are bustling daily with the squeals of children playing. 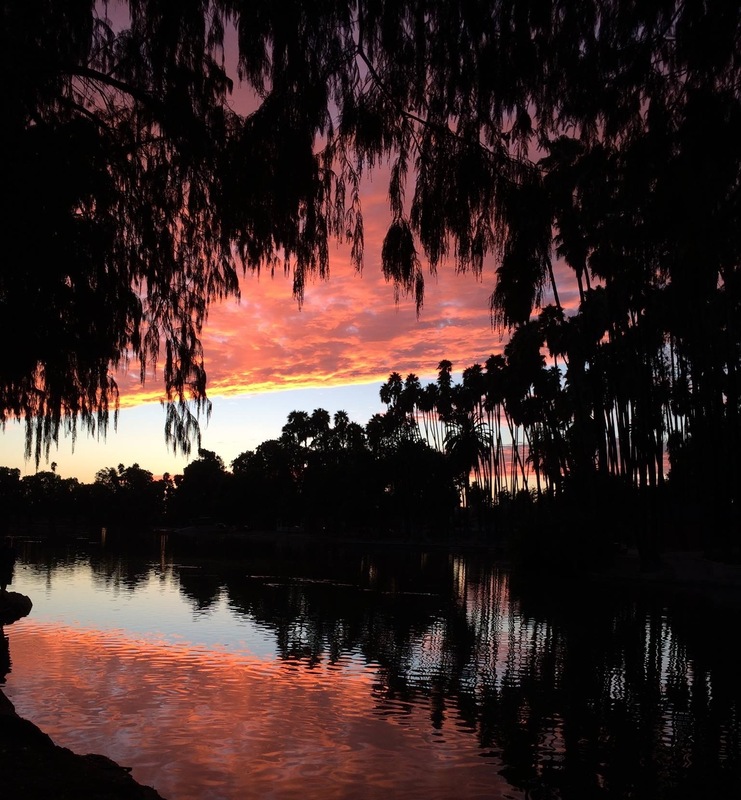 Nature enthusiasts enjoy walking around the park’s lakes, going on bird watching expeditions, or boating and bicycling around the park. There is always something to enjoy at Fairmount. If you don’t have an event to celebrate, don’t worry, Riverside’s Parks & Recreation Department sponsors concerts at the band shell during our long summer days. 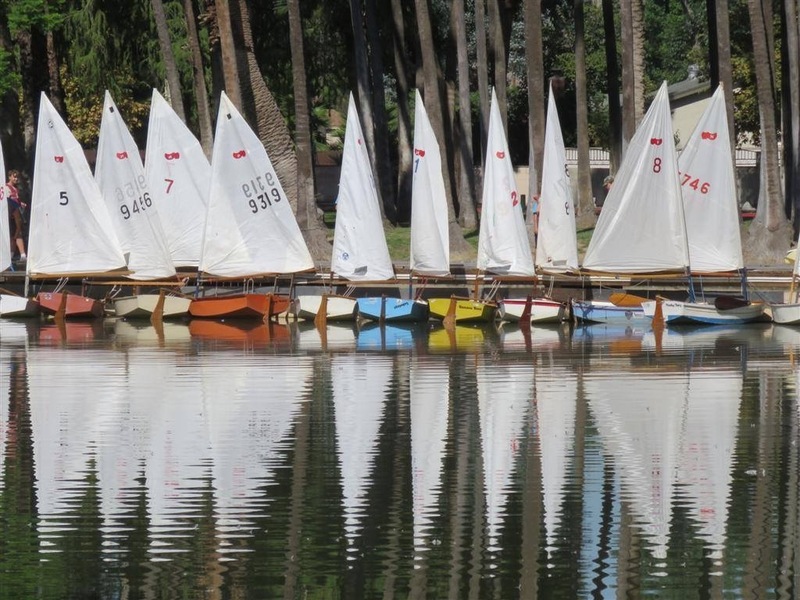 You can also sign up your kids for sailboat lessons at the boathouse and fishing derbies. And of course, you would not want to miss the City Council Regatta race and BBQ. Watch for this year’s event, which will be happening in June. Sue Mitchell, an artist who walks the park regularly, documents Fairmount’s diversity and beauty in her photography every day. Through her pictures we can see the beauty of our park as it is chronicled throughout the year and vicariously enjoy all the activity, both from mother nature, and park revelers. Her photos accompany this article illustrating how fortunate we are to have Fairmount Park in our city. It truly is an oasis in the heart of Downtown Riverside. All images are used by permission from Sue Mitchell.